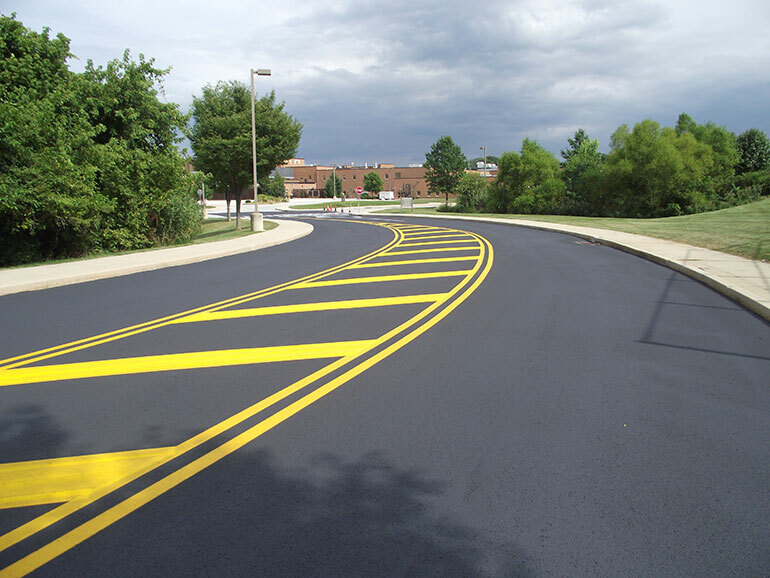 Sealcoating is pavement’s defense against accelerated aging. 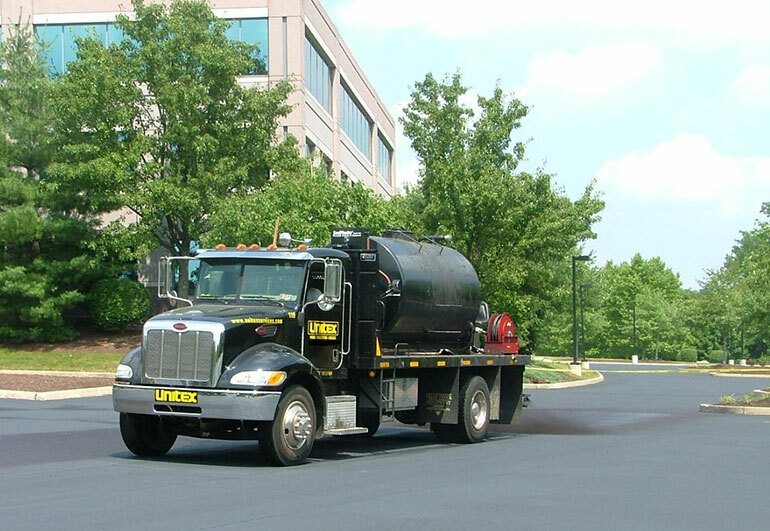 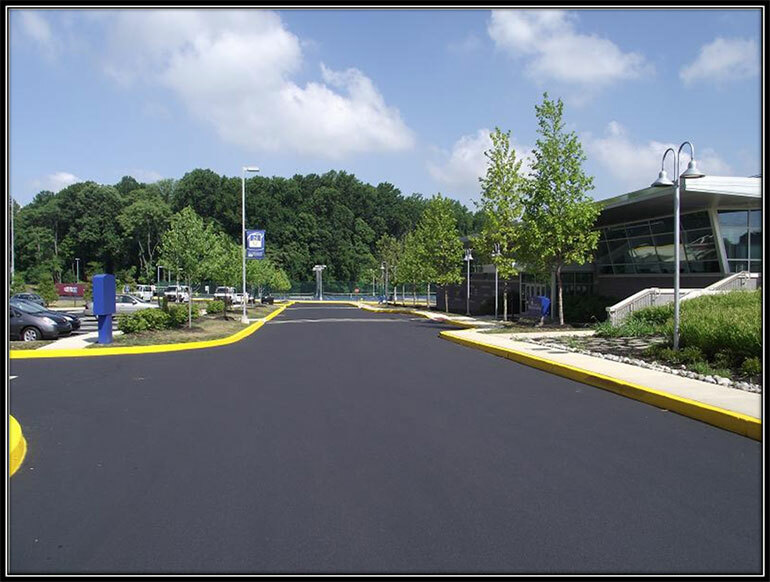 Asphalt is a flexible pavement able to resist damage due to the petroleum base of the asphalt tars which bind the components together. 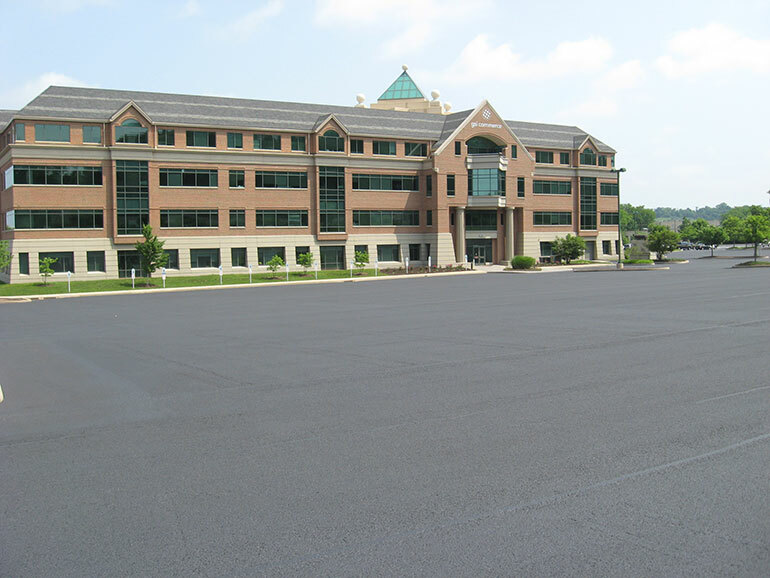 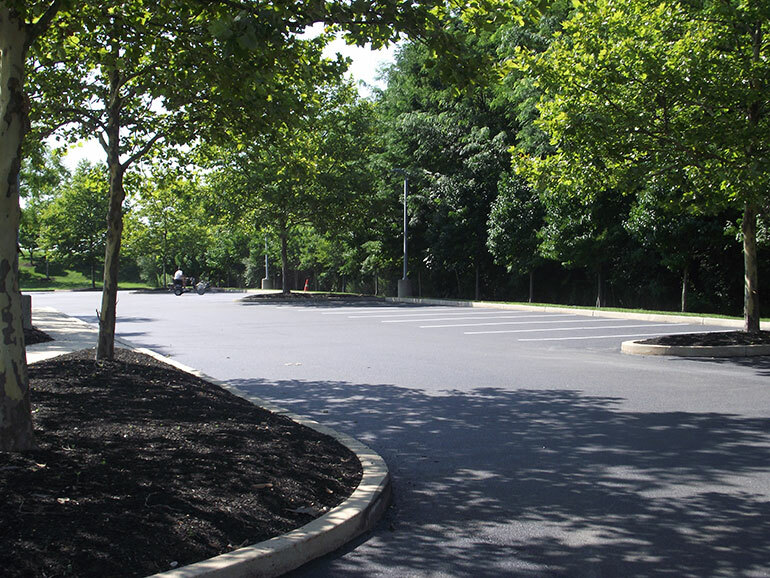 Though, left exposed to the elements without a durable sealcoat, these oils are oxidized and dry out, leaving the pavement brittle and less able to adapt to thermal and load-bearing changes. 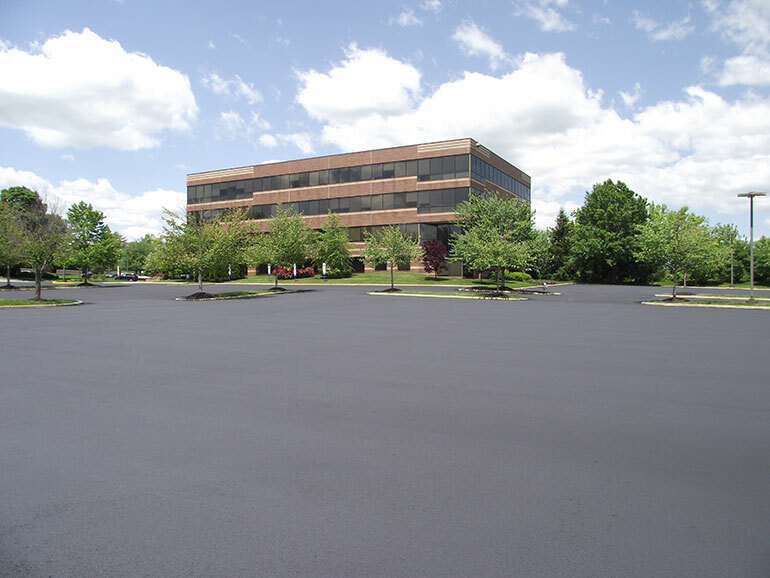 Sealcoating preserves the pavement in a dark protective shell by filling the voids and covering the surface to restrict air and water penetration. 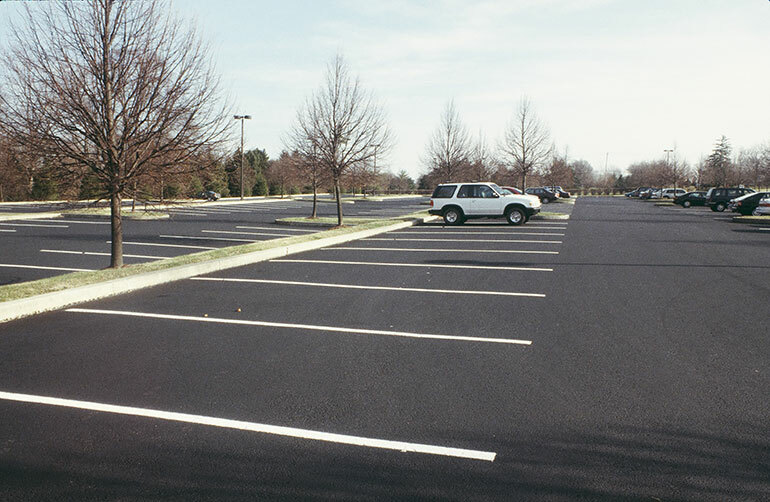 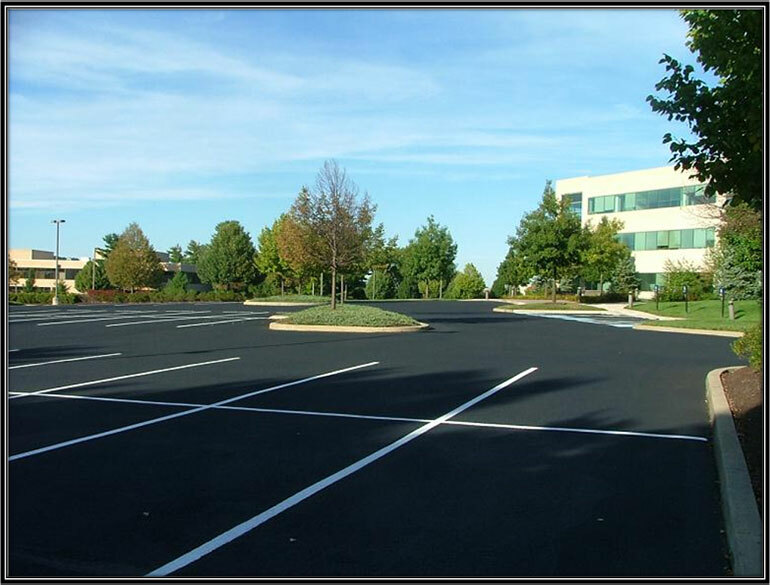 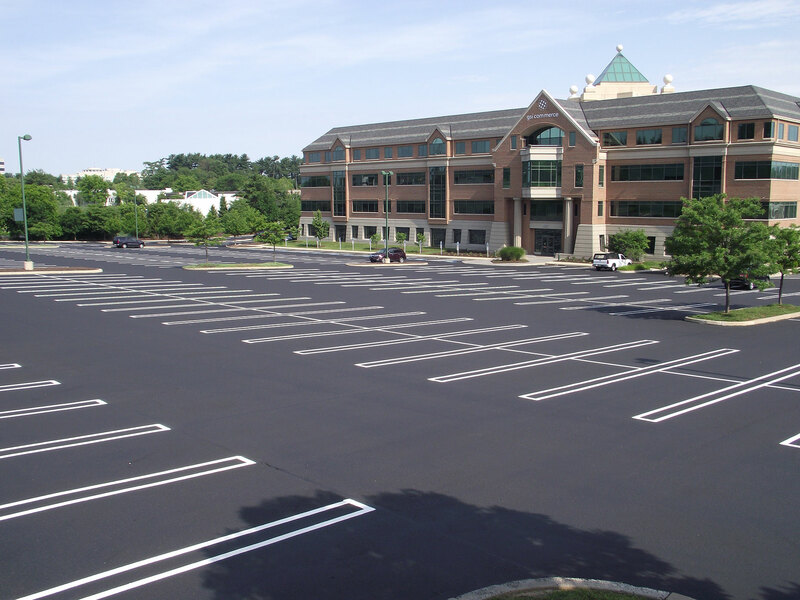 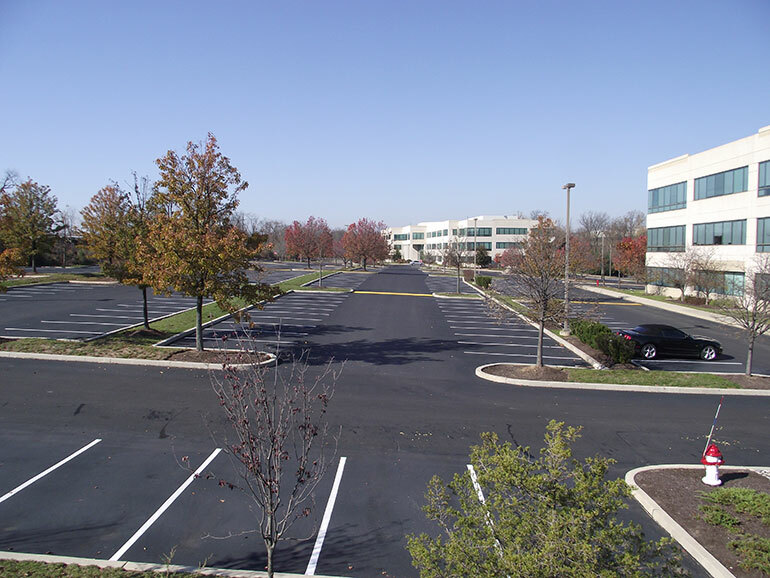 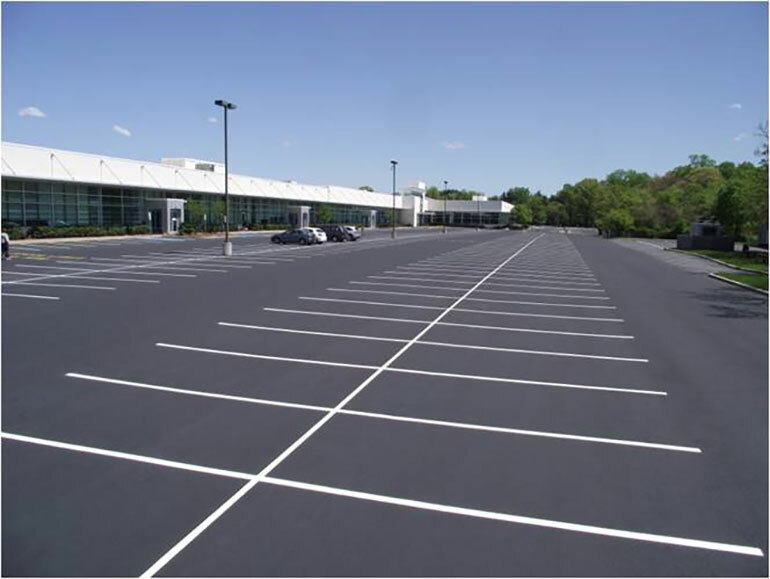 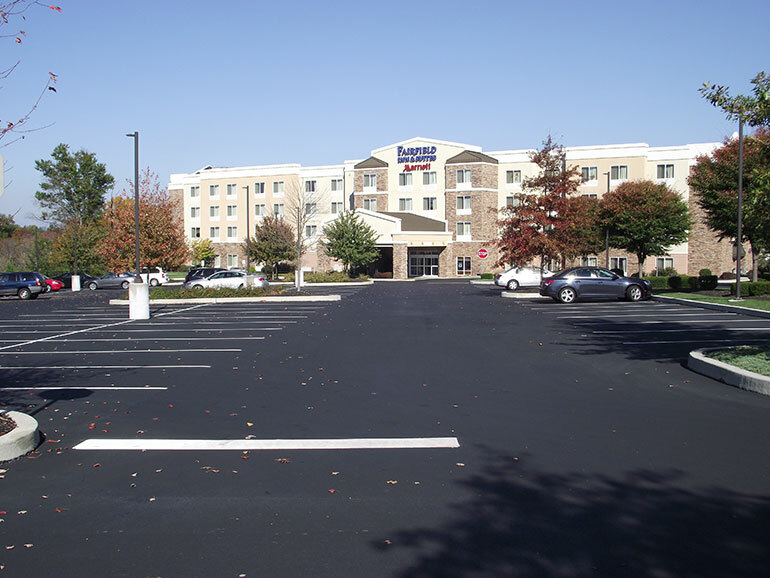 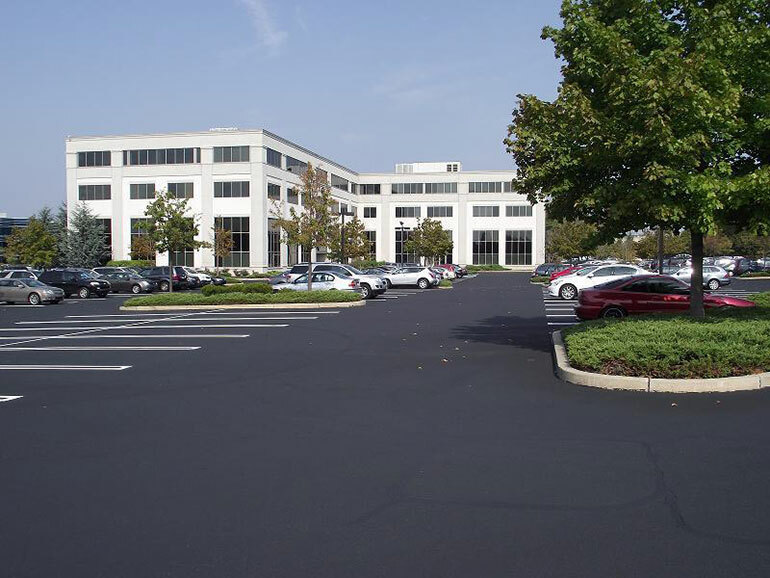 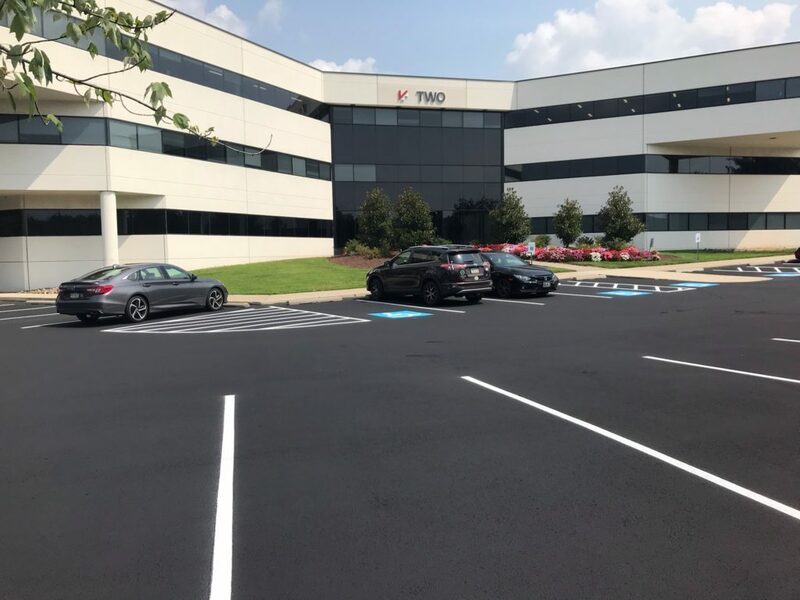 Unitex is an authorized applicator for SealMaster, one of the most widely used parking lot sealants in the United States. 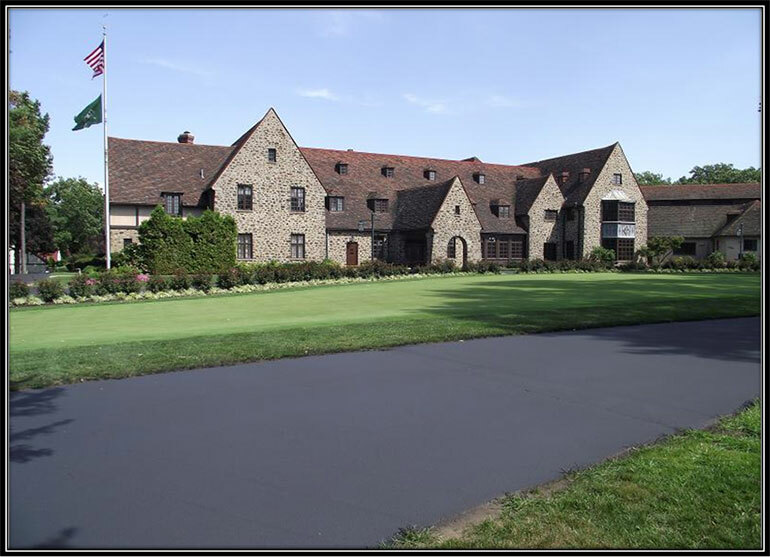 Cleaning, crack-filling and oil stain priming prepares the way for sealants which are renowned for the richness of their black color and their superior durability. 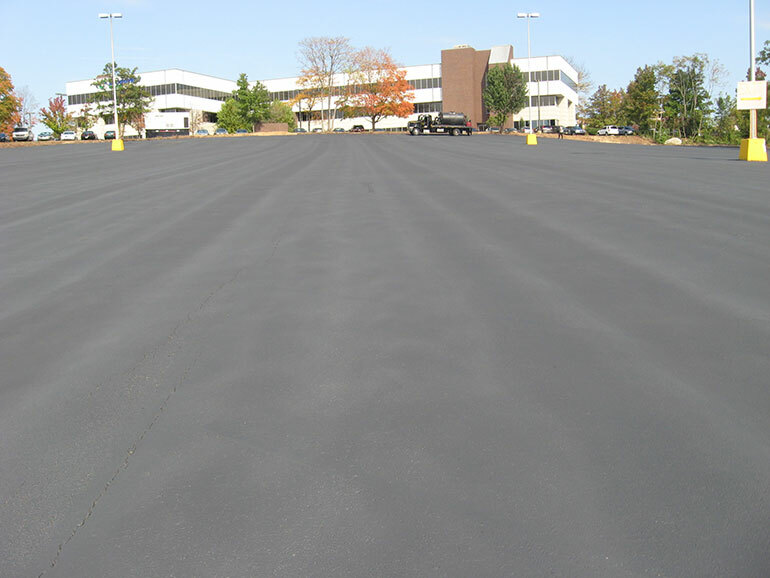 To discuss your specific sealcoating needs and to connect with one of our project managers please Contact Us. 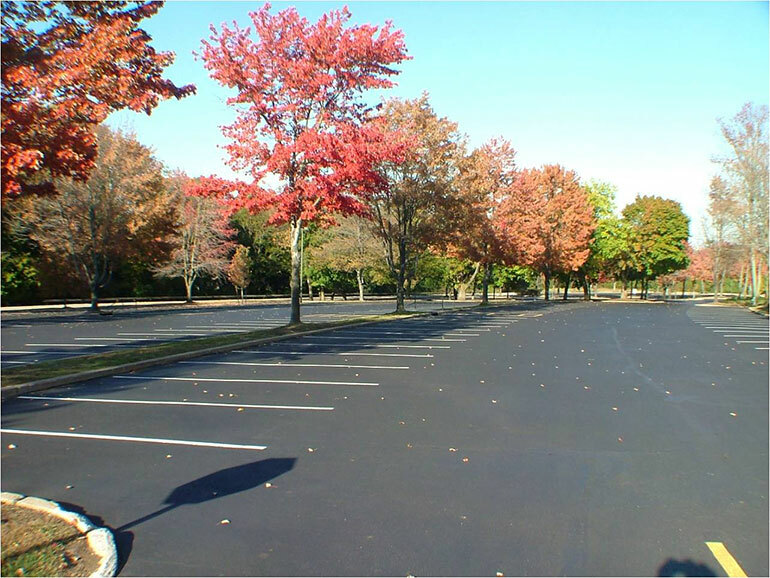 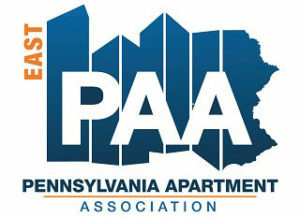 Click on any photo below to view larger.